beginning end in heartbreak before it’s even begun? Ok, first things first. This story is set in Chicago (my hometown) and they went to Albanese Candy Factory in Hobart, which is a real place that I’ve been to. I have to say I really loved that!!!! Juliet was a ballerina for her whole life, until an injury ended her career. 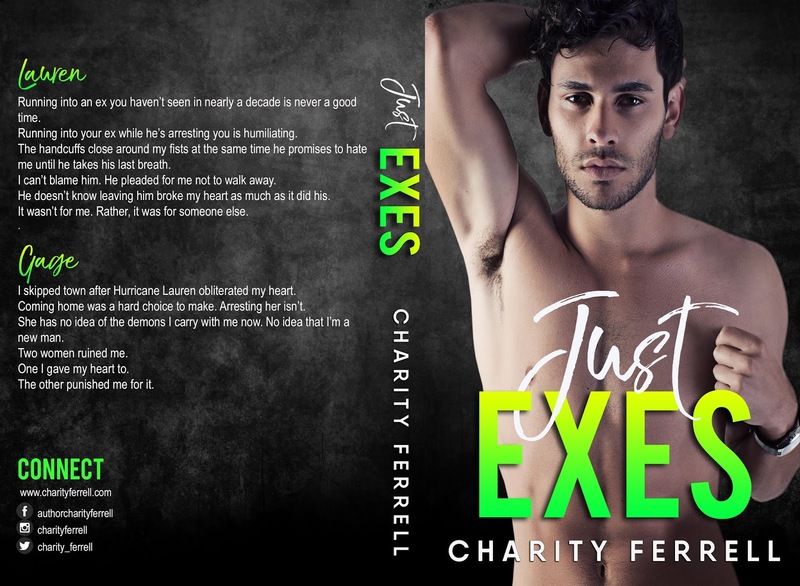 She stops into Rascals, a bar owned by 5 male friends, and ends up with a new job as a bartender. 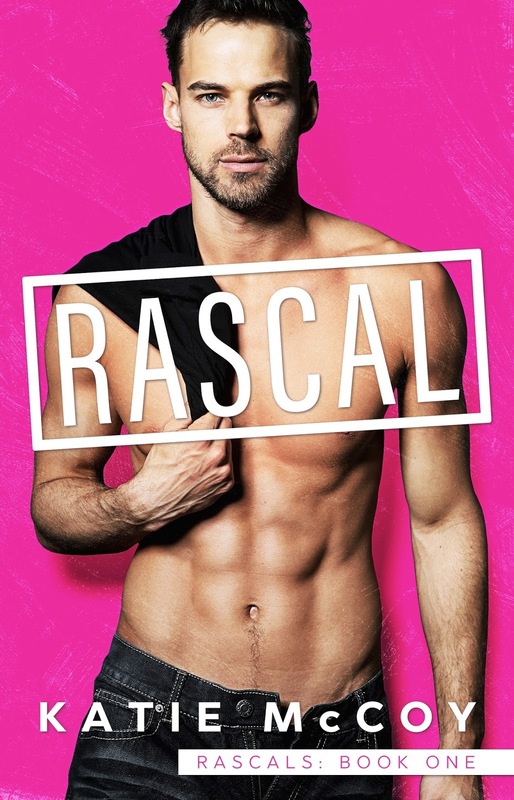 There she found a new family of friends – including Liam, one of the owner of Rascals. After hanging out there on her first night, she ends up making out with Liam in the alley outside of Rascals. There is one problem – Liam is very set in his ways and is looking for a particular type of woman. He grew up with a mother who had an addiction, and he constantly had to fend for himself. So in his adult life, he is all about order and control. Juliet is not at all his type, but he cannot deny his attraction t o her. I loved all the side characters in t he story. I will openly admit I didn’t read the first two books in the series, but I would like to read the next two for sure. I got Liam’s story, meaning I understood how his childhood turned him into the person he is as an adult. There was a little bit of insta-love, but I knew after 3 weeks that I was going to marry my husband and loved him, so it’s possible. 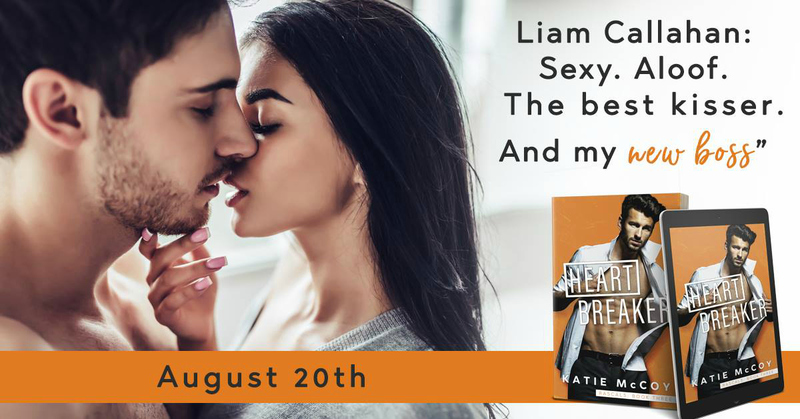 Liam’s hot and cold personality got a little old after a while, but Juliet – I just loved her. Dance had been her entire life. She was devastated when her career ended, but she moved on. She started teaching ballet, and found she was good at it. If I had one complaint about this book, it would be lack of closure. There was no closure to the story with Liam’s mom, Juliet’s family was non-existent (which was weird, because I’m sure dance is not cheap) and I would have liked a little more closure surrounding her dance classes/teaching. Overall, this was a very enjoyable story and I will read the next one for sure. I have been a fan of Aurora Rose Reynolds (ARR) for a while now. I loved her Until series. ARR knows how to write an alpha male, so I was expecting another alpha in this book. Sadly, I was disappointed. Libby is a stylist, doing hair and make up. She lived with her sister for a while, and now she lives on her own. Her favorite place to eat is Tony’s Pizzeria, so when she hears that Tony, the owner, has had a hard attack, Libby wants to jump in and help the Moretti family out in their time of need. Antonio Moretti is a firefighter, and has a lot of resentment toward the pizzeria his parents own. So he’s incredibly resentful when he has to step in and help out in the pizzeria while his father is recovering. He totally doesn’t like Libby helping out at the pizzeria. 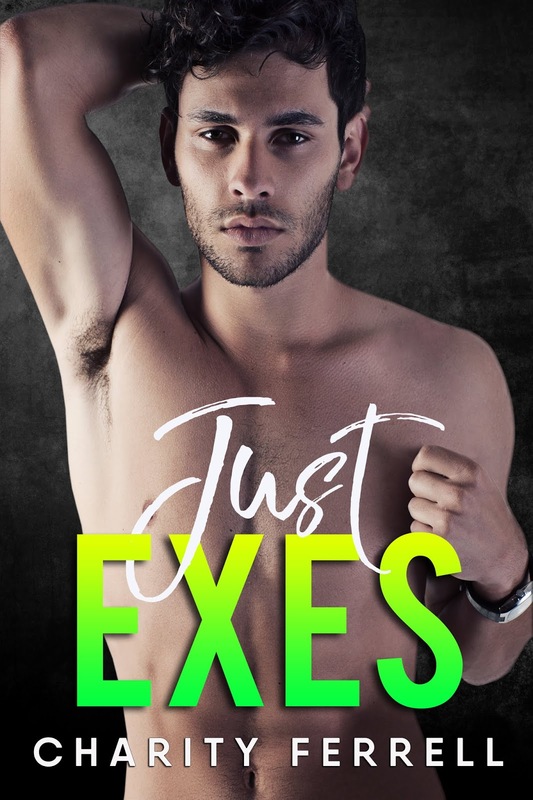 Antonio has made assumptions about Libby because of the way she dresses and carries herself – assumptions that couldn’t be farther from the truth. Libby has had a crush on Antonio for years, but has decided she’s done with him, since he’s a total jerk to her. I didn’t like the way Antonio treated Libby for the first 40% of this book. He was not a true ARR alpha and felt unlike any of the other men she’s written. I did really like Libby. She was a hard worker and very sweet. What happened at the end of this story made no sense to me. And Antonio’s reaction was pretty dumb. Overall, this was a pretty good story and I would recommend it. The synopsis of this book sounded intriguing, getting revenge on someone who humiliated you in college. 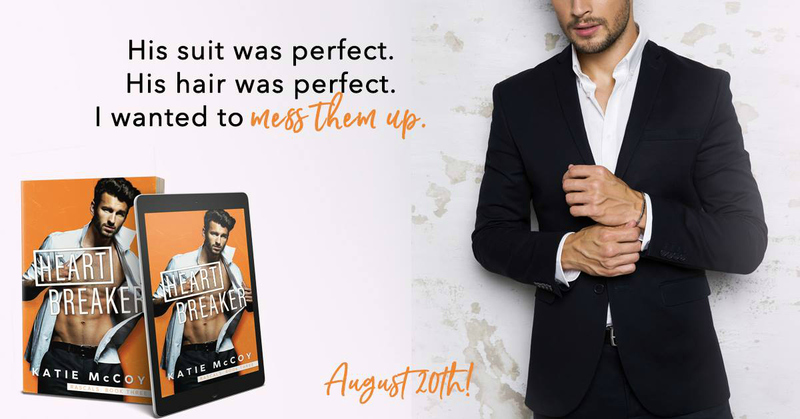 The only problem is the guy you’re trying to get revenge on is one of the sweetest characters I’ve read in a long time! Presley was overweight in college, and really struggled with her weight and her insecurities. 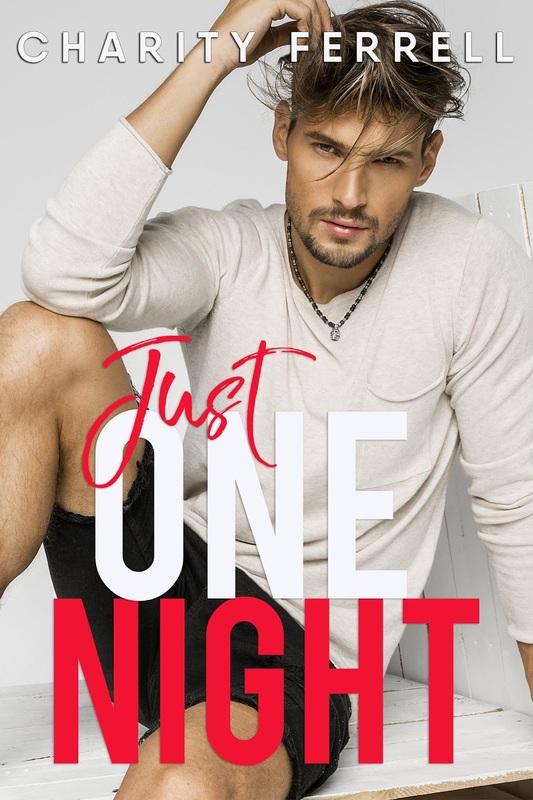 She had a crush on Nolan Banks, frat boy and track star for two years, so one night, she ends up at a party where Nolan is and he takes her virginity. The next morning, she overhears his frat brothers talking about how Nolan had made a bet to sleep with the fat girl, and Presley is devastated. Fast forward ten years – Presley is now thin, fit and a millionaire owner of a publishing company with her two best friends. 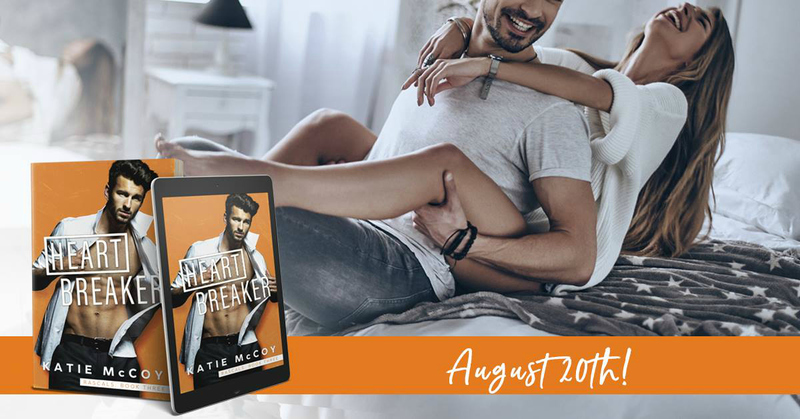 When she hears Nolan is back in town, she devises a plan to get her revenge – make Nolan fall in love with her and then dump him. Things don’t go according to Presley’s plan. It was pretty obvious what had happened that night in college to the reader, but not to Presley. She’s been holding on to years of resentment. I got that. I also get the insecurities that come when you lose weight – I’ve been there. The story itself was well written, but it was really long. I also would have appreciated it being told in the first person. It’s so much easier to connect to the characters that way. I enjoyed Presley’s best friends, Libby and Aubrey, and hope they get a book. I also liked Nolan’s brother, Carter, and would love to see him get a book as well. My only real complaint is that the book had no epilogue. It ended very abruptly. I would have appreciated some closure, especially not knowing if this is a potential series. Overall, I enjoyed this story and would recommend it. Sawyer Bennett knows how to write hockey players She did it 11 times with the Cold Fury series, and now she introduces us to the Arizona Vengeance – a new expansion franchise (think Vegas). Bishop Scott was brought to the franchise from New York with his friend Dax. 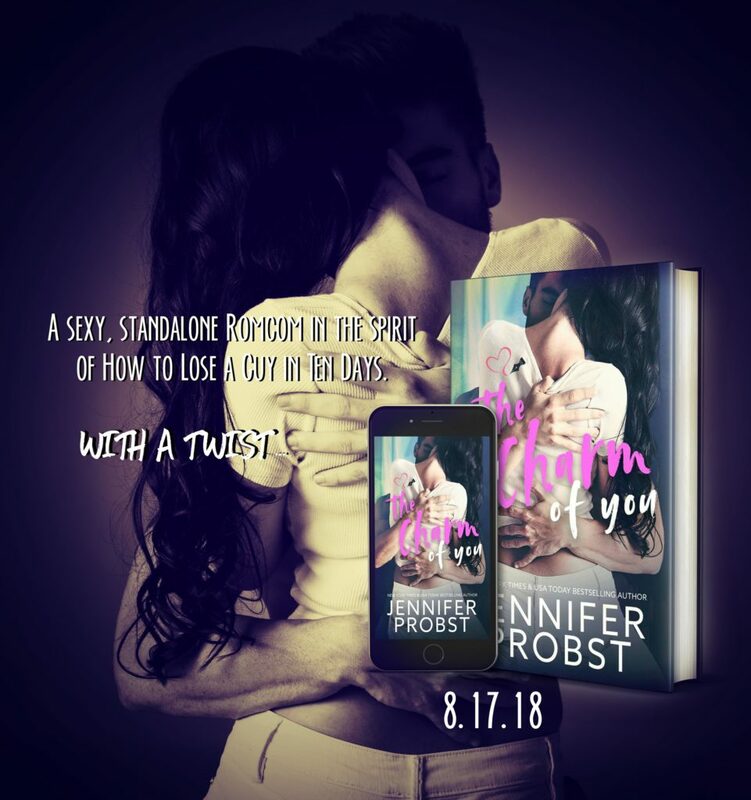 He goes to a club in Phoenix one night and meets Brooke – whom he finds beautiful and intriguing and ends up taking her home. He never got her last name or number in the morning, which he regrets. Imagine his surprise when he gets to the arena the next day and discovers Brooke works for the team – and is the coaches daughter. Brooke’s mother died seven months prior to the move to Arizona, and her father has been taking it very hard. She moved to Arizona to be closer to her dad, and took a position with the team that wasn’t what she wanted to be doing, but it meant being close to her dad, and she was fine with that. 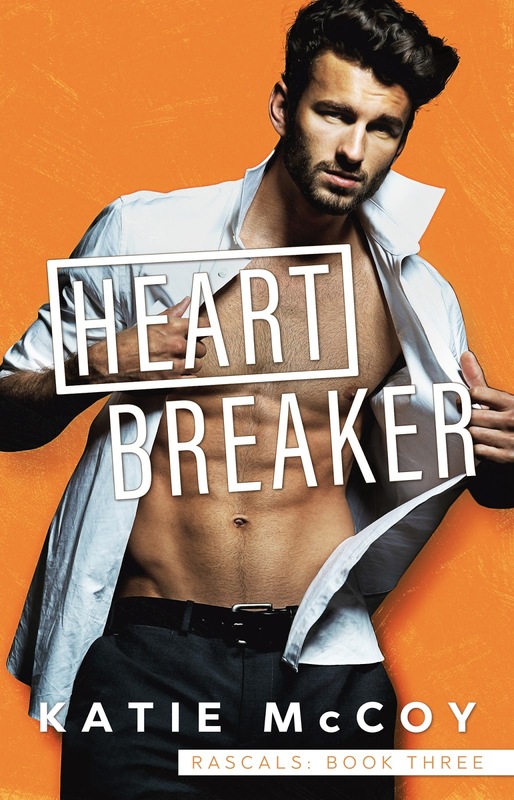 Her dad finds her and Bishop making out in her office, and Brooke blurts out that they are engaged, even though they aren’t. 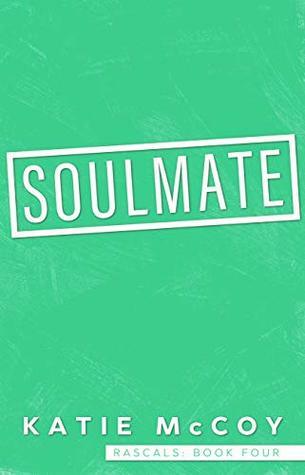 They decide to continue their charade, while of course developing feelings for each other for real. I liked the other guys on the team, especially Dax and Erik (who the next book is about, yeah). There was a side story with a friend of Brooke’s that was a little annoying, but it added a little drama. There wasn’t an epilogue, which was disappointing, but maybe we will get the closure in the next book. This was an enjoyable read and I would recommend it. Trey Harding never wanted this to get so out of hand. One little lie somehow snowballed into a world of dresses and flowers and food and holy-hell-he’s-in-over-his-head. 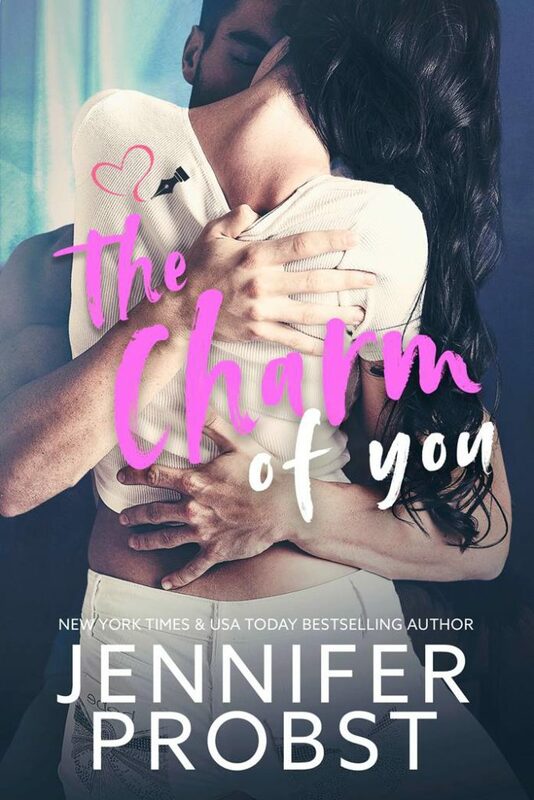 But it’s not like he can confess he’s not the wedding planner he’s pretending to be–especially now that he’s falling for the maid of honor! His charade is becoming a farce, and as engines rev and ribbons fly, Trey’s running out of time to figure out how to tell the truth without losing his new family, his crew…or the woman of his dreams. You will need to suspend to serious reality in order to find this book entertaining. Trey Harding is the leader of a motorcycle club. He takes down drug dealers and scumbags. He grew up in foster care, believing that he was abandoned at a gas station by his mother. Turns out he could not have been more wrong. He had a loving family who he didn’t know about. Turns out his new sister, Sarah, is engaged to be married, and is finishing up pharmacy school. She outsources the planning of her wedding to her best friend, Bethany. Turns out Bethany is recently out of a job and needs something to do. Trey goes to meet his birth mother, and while there, he freaks and tells his mother that he’s a wedding planner. Yes, the 6 foot 5, tatted up biker claims to be a wedding planner. Not only does he claim to be a wedding planner, he actually gets his biker friends to start planning the wedding!!! The cover. Trey is 6 foot 5 and covered in tattoos but the guy on the cover doesn’t have a drop of ink on him. 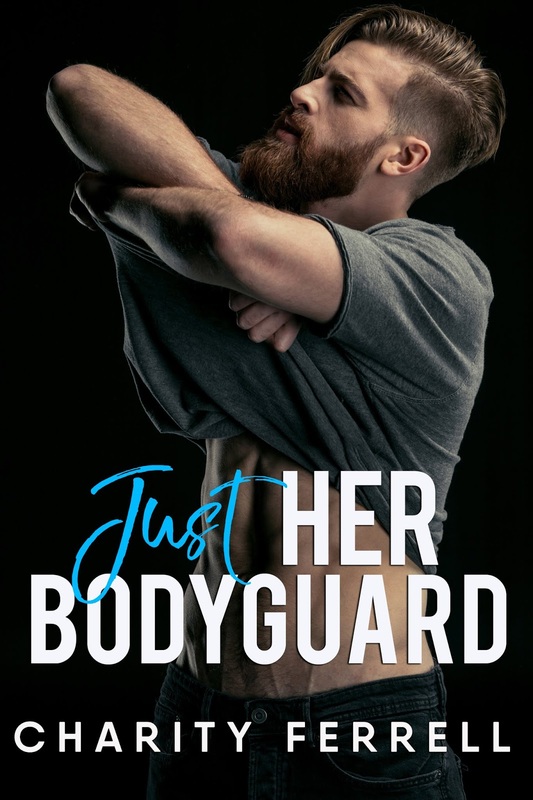 I don’t think I’ve ever seen a book cover about an MC with a guy without tattoos on the cover. So strange. The story line it not at all believable or feasible. In fact, it’s ludicrous. At times, the book is silly and then it’s very serious. The story was kind of all over the place. Trey is the Prez of an MC – he has no cool code name and quite frankly, he was the weakest and least vulgar Prez I’ve ever read. There wasn’t a lot of character development – we didn’t get to learn a lot about the biker gang members or Sarah. The story with Bethany’s grandmother – completely stupid and not believable. I liked Trey. He wanted to be the son that his mother wanted, but he struggled with how to make that happen. I liked Bethany as well. She was strong, but the storyline with her grandmother and the promise she made her father – it was just so dumb. The ending – really? Just really? I liked some of the characters but I honestly don’t know if I can continue reading.